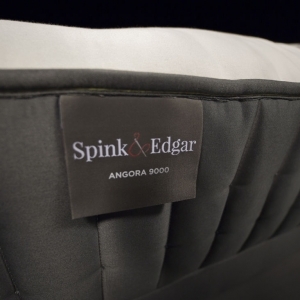 Spink & Edgar is built on a 130-year legacy of combining advanced sleep technologies with farmgrown materials »om our 300-acre family estate in Yorkshire, England. Cultivating these fibers ourselves not only helps us attain a higher level of accountability in terms of quality, but it also significantly reduces the impact we have on the environment. We then couple each natural comfort layer to a precision foundation of coils and micro-coils drawn from our own wire, ensuring superior engineering at every step of the process. 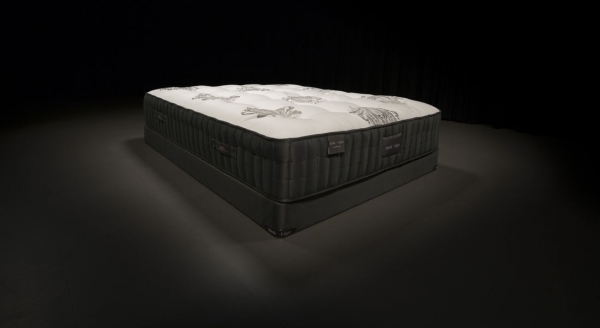 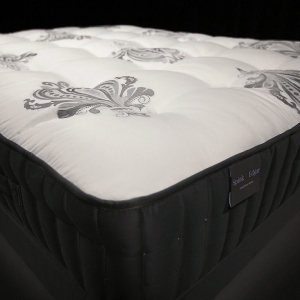 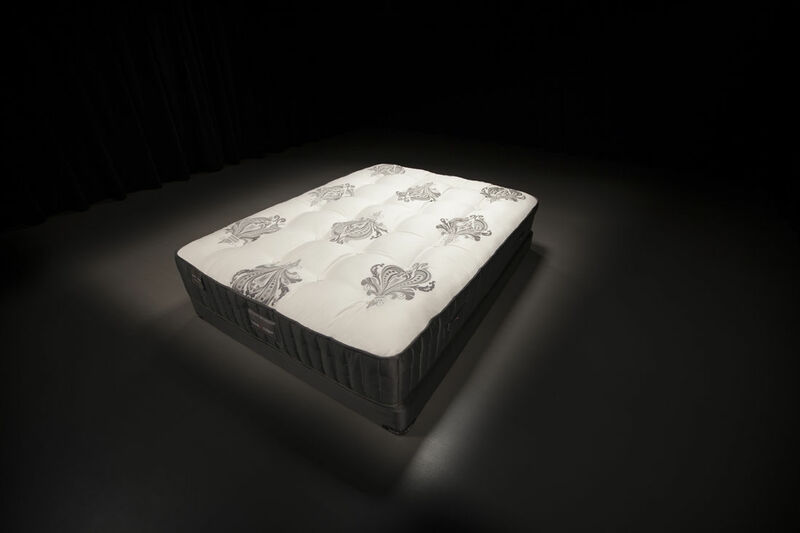 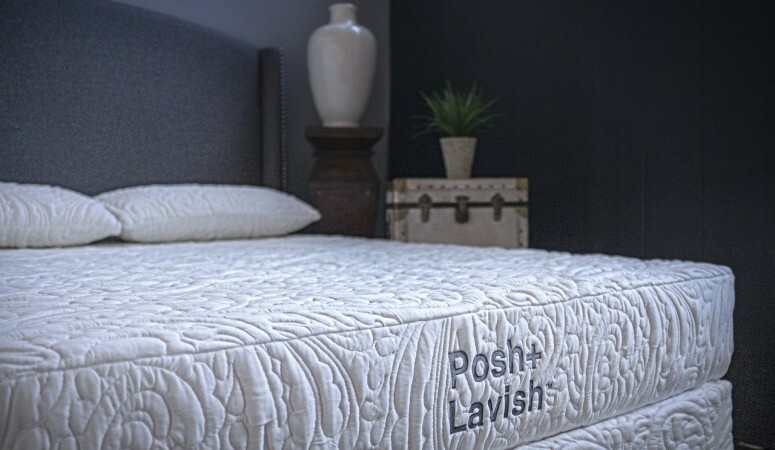 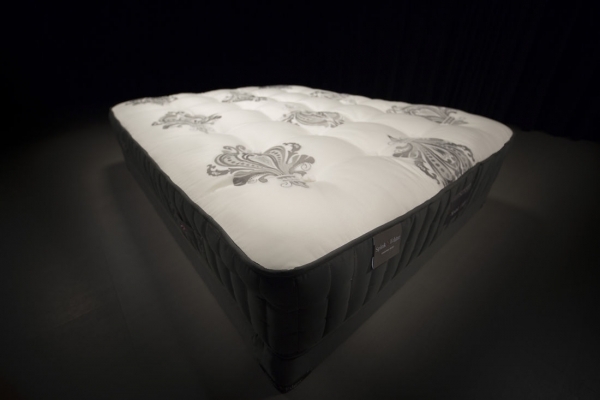 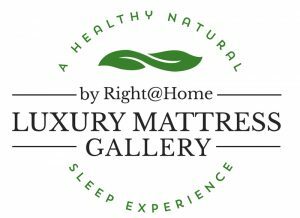 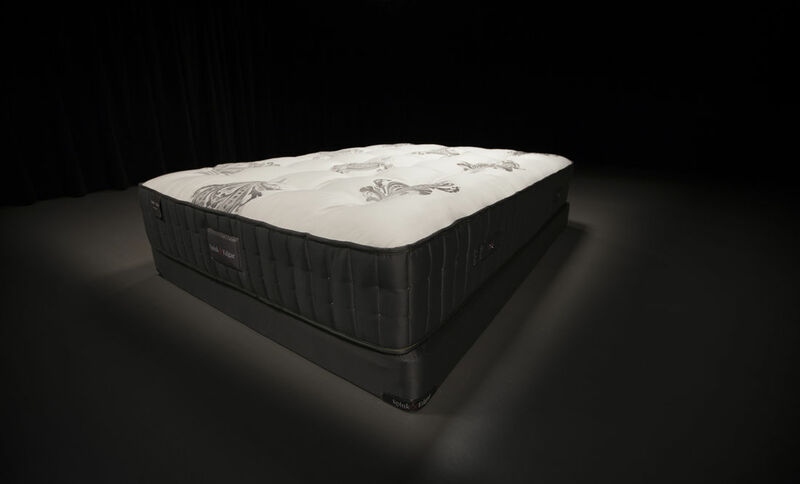 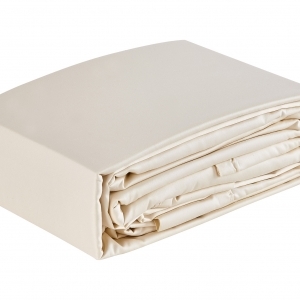 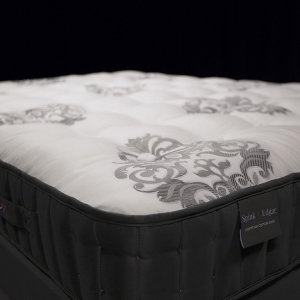 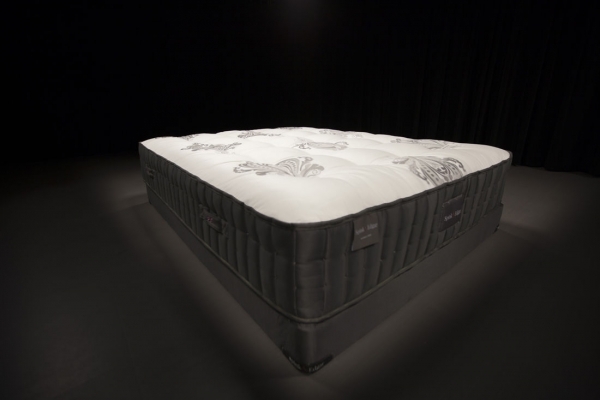 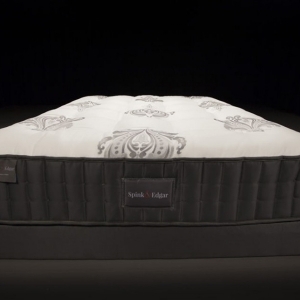 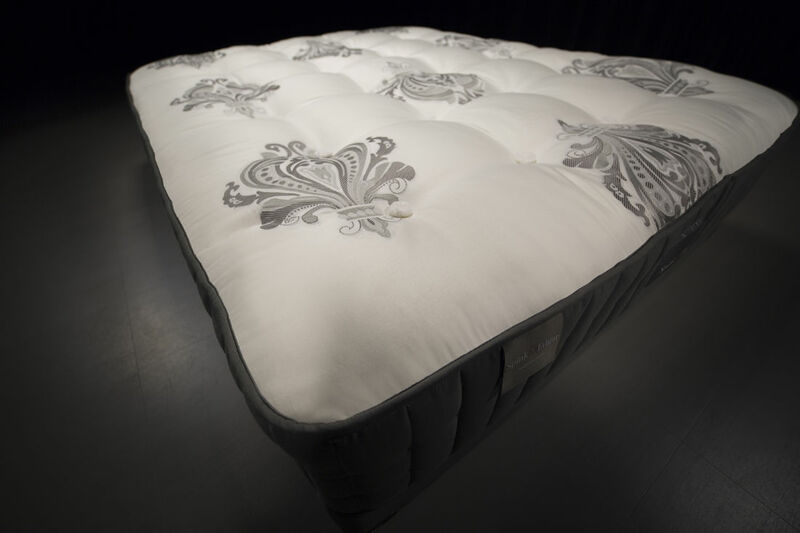 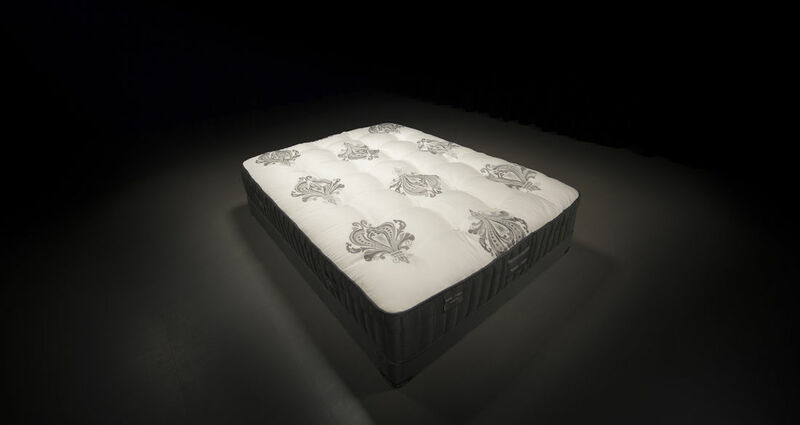 Recognized by the Queen of England with awards for innovation and sustainability, the result is a perfectly balanced luxury mattress that is second to none anywhere in the world.